Memo stick with words financial coaching. Education concept. The average American now has over $38,000 in personal debt, excluding their mortgages. Those in the largest amount of debt are older millennials, ages 25-34. They are followed by Gen-Xers, ages 35 to 49. Students loans, car payments, and credit card debt are all pieces of the money-owing pie. Financial stress is more than just a headache. It can be the cause of anxiety, depression, weight gain, insomnia, and even diabetes. Stress-management techniques like meditation, yoga, and exercises can help alleviate some symptoms of tension. However, if financial stress is impacting your physical well-being, relationships, and peace of mind, the best thing you can do for yourself and those who love you is to free yourself from your money troubles. Can a financial coach help liberate your bank account, as well as your dreams? 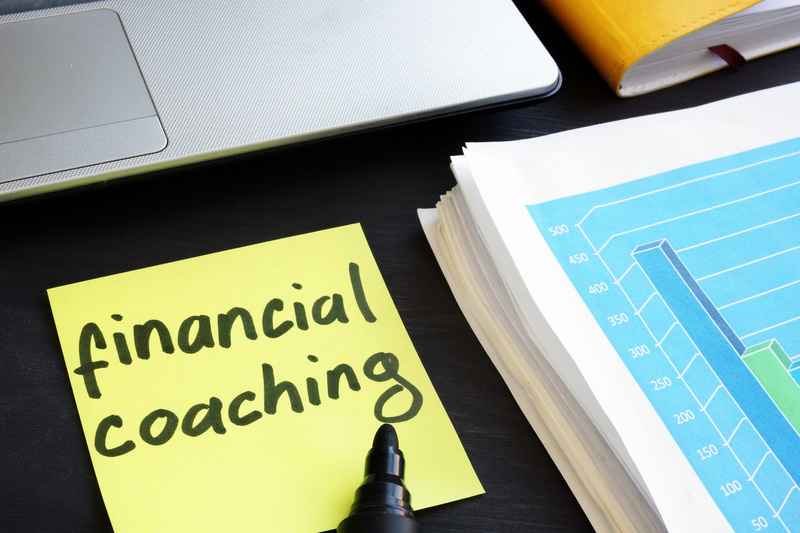 Here are some reasons you should look into financial coaching. A financial coach will not be shocked by your financial situation. Chances are, they have worked with folks in much more precarious situations. A financial coach will non-judgmentally help you evaluate your spending habits, and encourage every step you take toward better financial decisions. Did you spend $300 less on fast food this month? Great. Your financial coach can praise your discipline and help you want that feeling more and more. There are surprisingly joyful emotions that follow making good financial decisions. A financial coach can help get your wheels on the track so you can start gliding forward on your own. A financial advisor deals directly with your investments, and will sometimes use your assets to make them for you. By contrast, a financial coach can make suggestions, but will not make any financial moves on your behalf. While their expertise can help you make better decisions and improve your passive income, you will not have to give them access to your personal information. Budgets are great if you stick to them. Many of us avoid plans and spreadsheets because they seem too complicated. Splurging on a new pair of jeans or drinking expensive coffee seem like harmless enough decisions. If you are the kind of person who makes better choices when you have to explain them to someone else, a financial coach could end up saving you money in the long run. You may find that verbalizing your thoughts helps you control daily spending. Financial coaches, like those at Profit First Professionals, have knowledge that can guide you toward making safe investments for your savings and retirement. 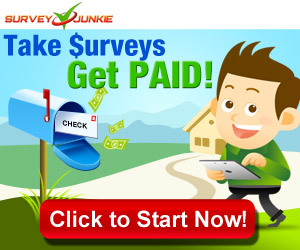 They can also help you to increase your income, pay off debt, and avoid bankruptcy. A financial coach can help you avoid mistakes that will cost you long-term. A financial coach can give you a play-by-play blueprint for reducing expenses and increasing your income. If making numbers jive on a spreadsheet is not your strength, following an expert’s daily advice can leave you with some surprisingly satisfactory results. Think about that teacher who taught you to do long division by breaking the problem down into smaller pieces. You never thought you could do it at the beginning. What you needed was someone to give you a series of more manageable steps that you could be successful at. And that’s exactly what a financial coach does. A financial coach can align your plan to your unique skill set. They may help you develop an income goal for a side gig each month. Or they may know that you will be more likely to stick with a budget if it is organized in a specific way. Your financial coach will be able to compile information about your employment, skill sets, and investment interests that get money working for you. Many of us “nickel-and-dime” ourselves into a financial frenzy every week. If your need is for management on a daily level as opposed to long-term investments, a financial coach may be for you. Some specialize only in budgeting, while others can help you with wealth creation. While a financial advisor works with those who have important assets they want to grow, financial coaches specialize in helping those who don’t have much to invest. Many people who use financial coaches are just starting their careers and want to build a solid financial future. If you are single and have a busy social life, or if you are partnered and have a busy home life, a financial plan is not going to be satisfying unless you have time to grow personally. A financial coach will take into account your need for work-life balance when helping you develop ways to cut spending or earn extra income. Debt will not disappear as you get older. The earlier you start, the sooner you can start being debt-free, guilt-free, and ready to save for your dreams. A financial coach can push you to start making more sound financial decisions now, so your deficits don’t snowball into your future. They can help you get off the financial roller coaster and start seeing stable results. If you need some motivation, accountability, and good advice to help you pay down your debt and start saving for the life you’ve always wanted, it may be time to call a financial coach.